Hey Everyone do you love the Cowbell as much as I do!? This year we like to introduce you to RED! Red is Complete’s Fire Truck! – Who’s Complete, Complete is a Auto, Truck & RV Repair center locally owned & operated. Complete’s located at 3309 New Town Blvd across from the New Town Community! – Beautiful New Town! 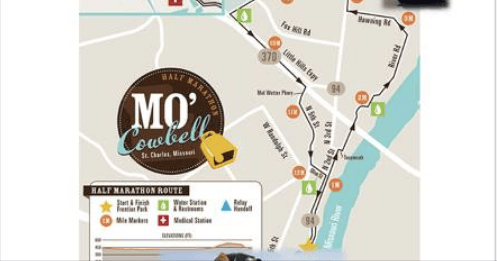 – We love our customers as much as you love the cowbell! – We wanted to bring Red out for the fun! – Red will be parked cheering you on at 3205 North 3rd Street – 94 North — look to your right as you run by & say hi to Red!